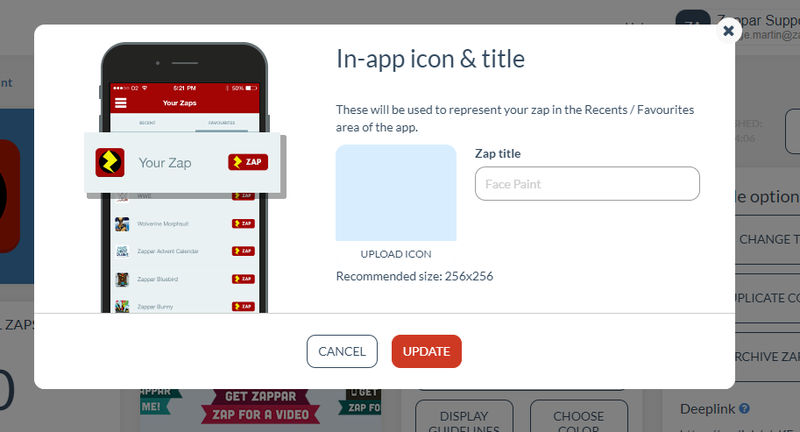 I am saving some zappar scenes to favourites in the app, as I’m finding I only need to zap the code once. What is puzzling me is how to rename the file so it isn’t just titled ‘unknown file’ - but instead has the title of the scene. This post has the answer to your question. 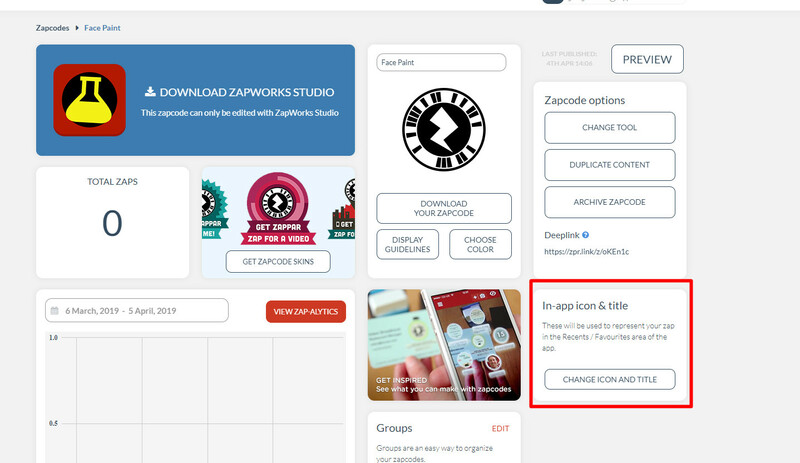 The Change in-app icon and change in-app title options on my.zap.works are also available on your Studio zapcodes. Select your Studio zapcode from the dashboard, and edit these properties as you would with the other zapcodes. I have added some screenshots from my.zap.works, to explain this further.